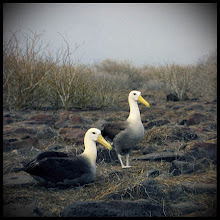 Oceanmaid Ventures: Grandmother Albatross returns to Midway Island-to raise yet another chick! 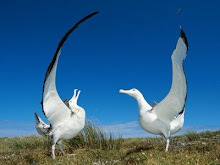 Grandmother Albatross returns to Midway Island-to raise yet another chick! Thanks Sherry for passing this article along. 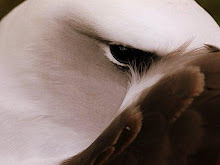 It is a ray of sunshine during these dark days and offers hope for the Albatross.